Below you can view all the homes for sale in the Coldridge Forest subdivision located in Alpharetta Georgia. 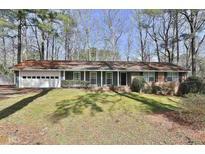 Listings in Coldridge Forest are updated daily from data we receive from the Atlanta multiple listing service. To learn more about any of these homes or to receive custom notifications when a new property is listed for sale in Coldridge Forest, give us a call at 404-998-4017. Close To Main Street Shops And Restaurants And The Avalon. 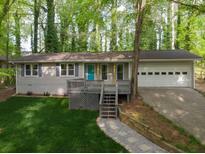 MLS#6537617. Coldwell Banker Residential Brokerage. Master With En Suite, Updated Hall Bath And Large Basement For Storage Or That Game Room! Affordable Alpharetta Is Here! MLS#8531609. Duffy Realty.